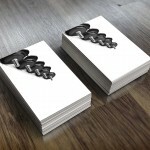 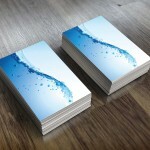 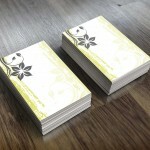 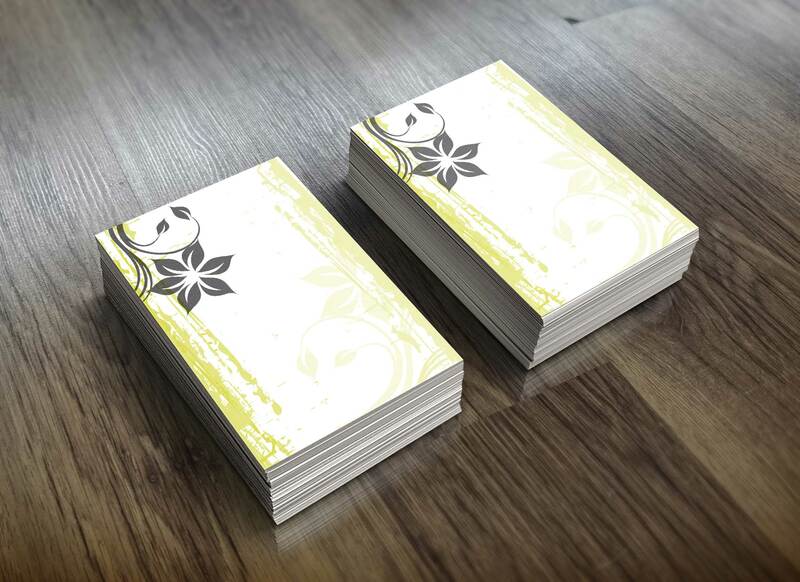 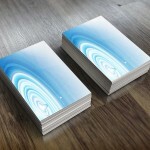 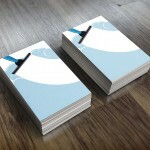 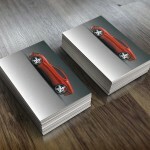 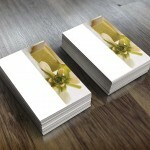 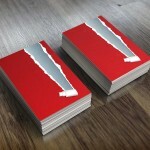 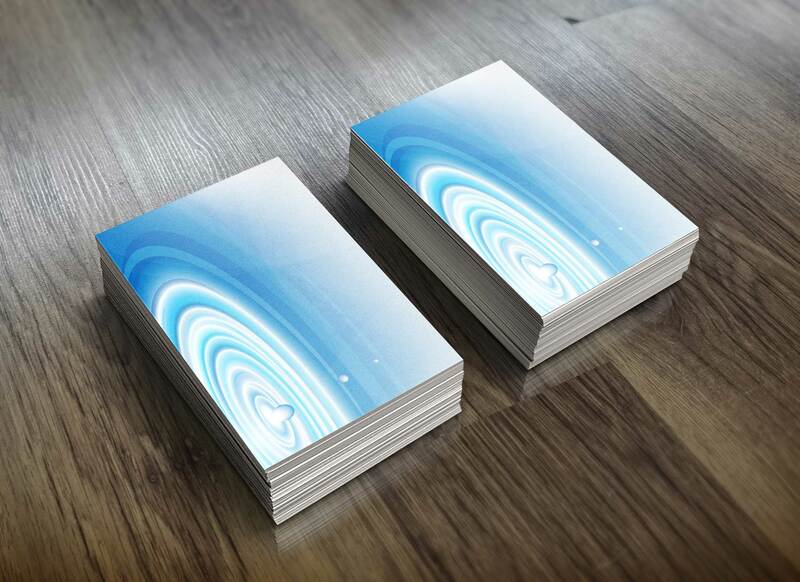 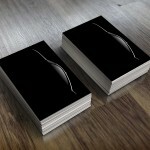 You need good quality printed business cards and that's why you should get them here at Ace Print. 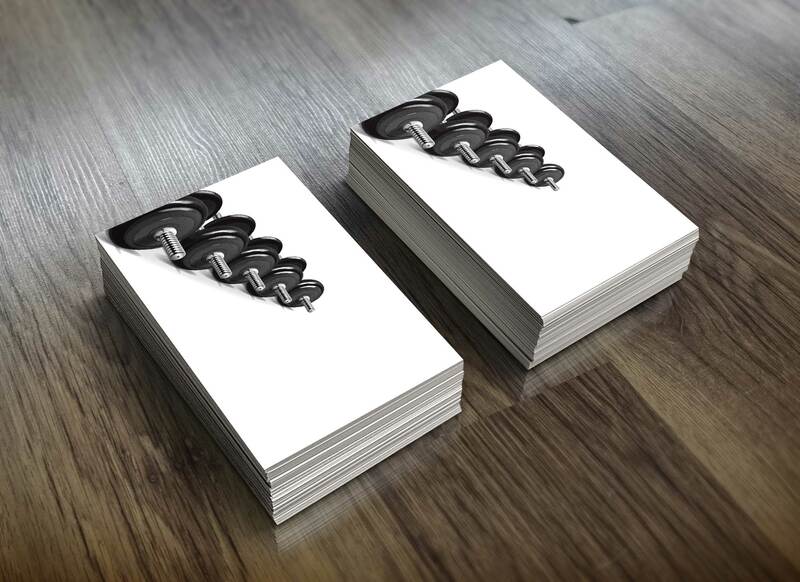 Business cards represent you and your company so you can't afford to ruin that first impression with a substandard print job. 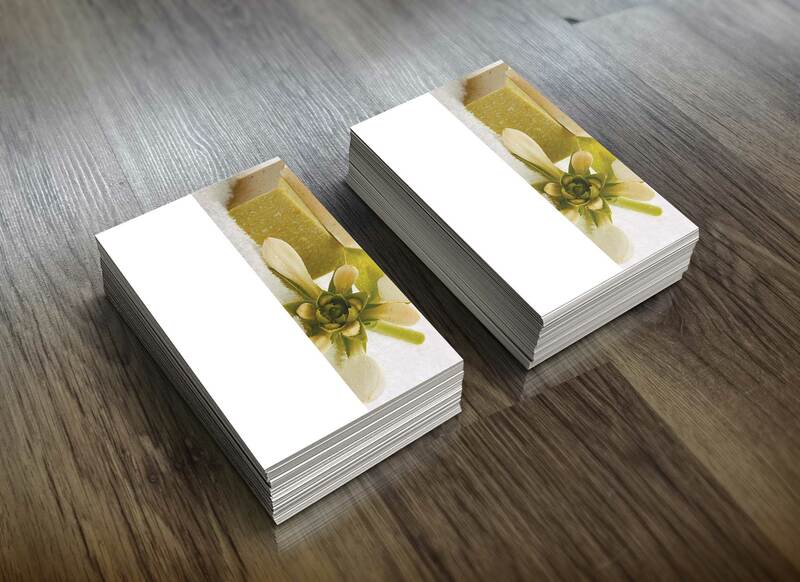 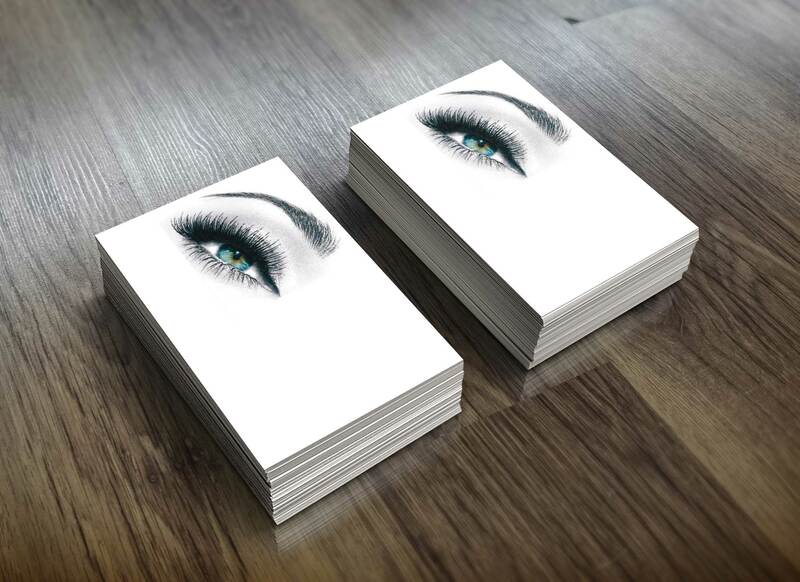 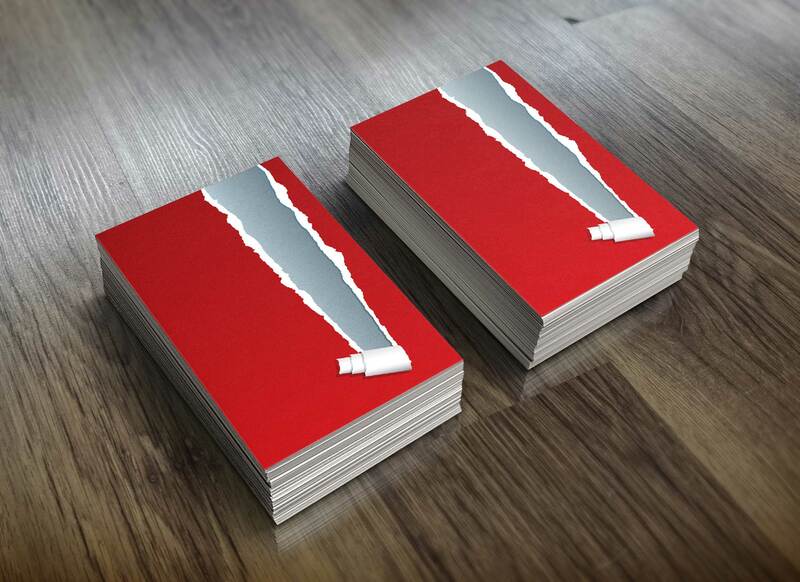 All of our business card printing uses only quality, thick paper in a number of types with different finishing options available. 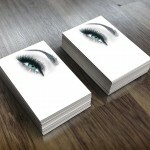 You can get your cards unlaminated, gloss laminated, or matt laminated. 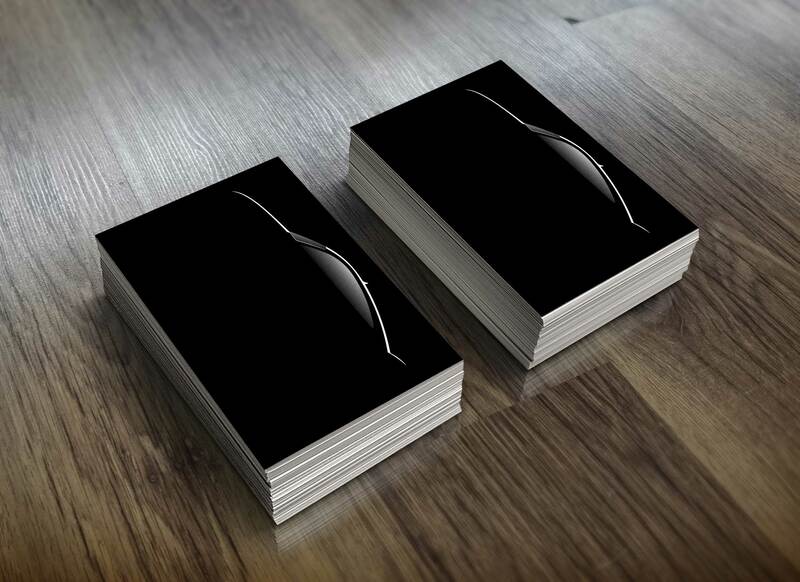 We do have a standard business card size we use as a default but even this element of the print job is fully customisable, our print shop is setup so that if you want a different shape, a different size we can, or to use some specialty finishing processes, like metallic colours, spot vanishing or rounded edges, we'll have no problem providing that to you.Bespoke is one of our key words here at Ace Print and it's really relevant when you talk about business cards, a great way to make people remember you is if you hand them a card that's truly unique. 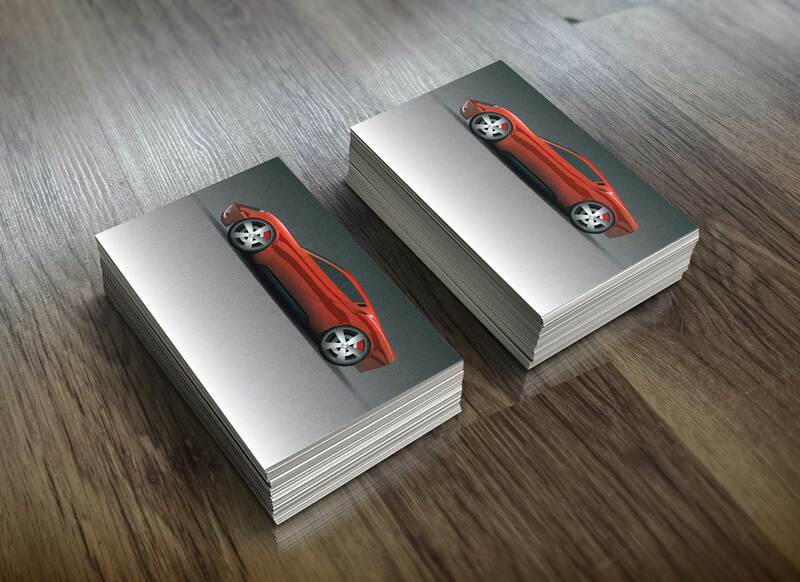 We do have many templates to chose from if you want a standard business card, and they will standard out purely on the quality of the print alone, but you don;t have to use those. 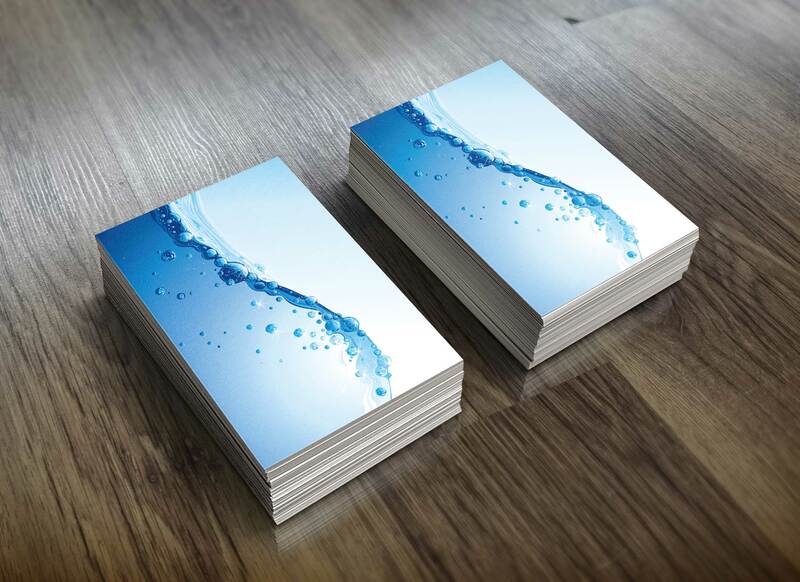 We can print your artwork if you provide it or if you like we can set our excellent design team to work creating something for you that meets your specifications. 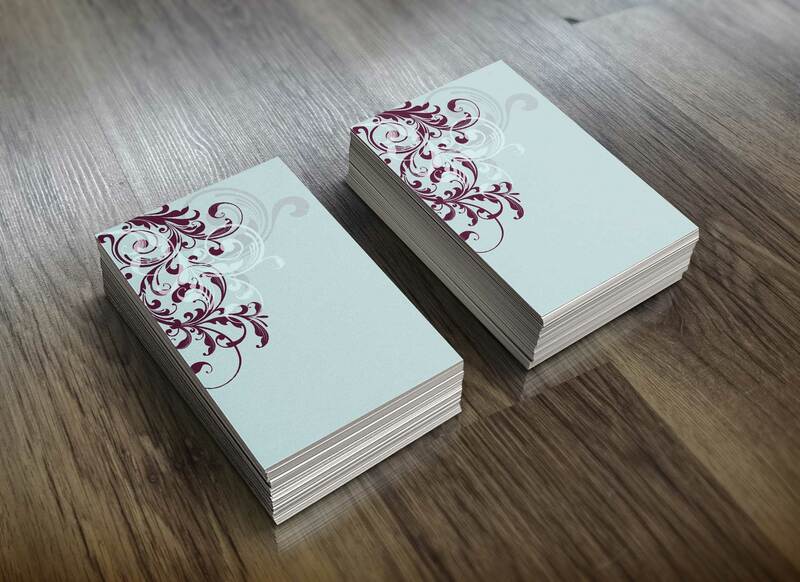 You can provide as much or as little information as you like, we can start creating designs for as little information as a name and a colour or feel free to sketch up a few basic designs of your own and we can use that as a basis for the design. 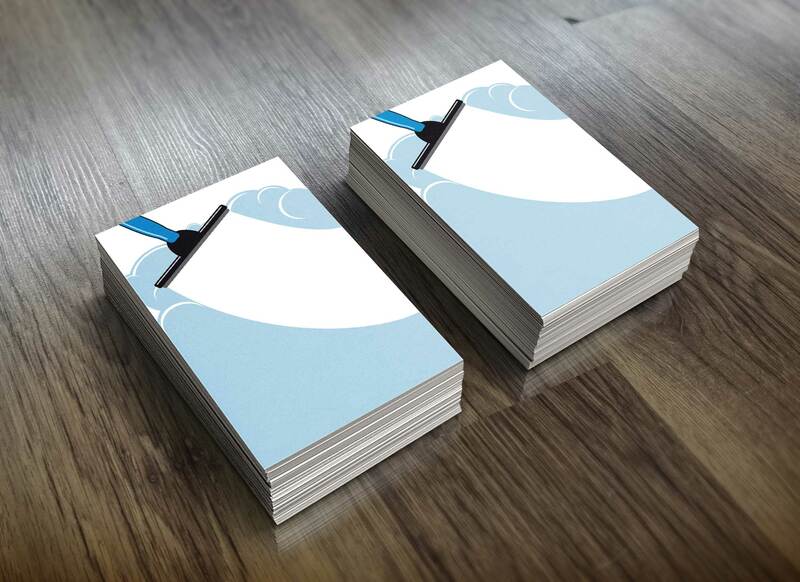 This mentality of design through to print is one reason why choosing us for your business card printing is a wise decision.